Lowerys - Office Products, Furniture, Janitorial Supplies, etc. Lowerys is your best resource for printers, copiers and fax equipment and we’re happy to work with you to provide a customized solution to your business needs. We offer the best names in office equipment, including Canon, Kyocera, Konica Minolta, Samsung, HP and Brother, featuring high-quality imaging, fast operation and efficient use of ink and paper. Our Expert technicians are familiar with the latest innovations in equipment technology and have up-to-date training to address any issues you might have. They’ll work with you and your staff to make sure no one ever has to rattle, jiggle or kick the copier ever again. Contact a Lowerys representative or visit our online store to browse our selection of top office equipment brands. 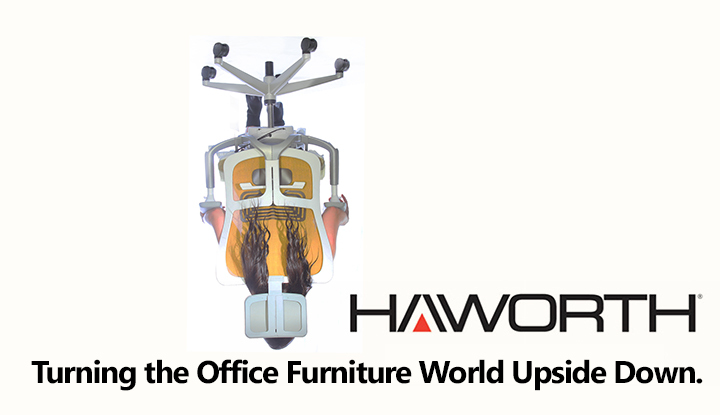 Lowerys carries a wide range of office furniture. Our team can help you find the chair, desk, lighting, storage units, or other furniture to suit your preference on comfort, decor and budget. Ready to find the right furniture for your office? Contact a Lowerys representative or visit our online store to browse our selection of office furniture. Technology is a vital part of a modern office, and Lowerys offers the latest in laptops, tablets, phones, monitors, desktop computers and computer accessories. Our expert team helps you integrate tech equipment and computer hardware seamlessly into your workplace. We listen and work with you every step of the way to make your office more efficient, mobile and productive than ever before. Contact a Lowerys representative or visit our online store to browse our selection of computer hardware and equipment. Is your company still storing multiple boxes of archived files? There is definitely a better, safer, more efficient way—we offer document imaging and scanning software that was designed especially for customized, large-volume scanning and indexing. Under our complete indexing service you can search thousands of files for a name, number or date in seconds. Clean windows, a fully stocked bathroom, an orderly, non-sticky break room—these are all the signs of a well-run and efficient workplace. It’s downright frustrating when the behind-the-scenes janitorial supplies are not in place, so Lowerys has everything you need to keep your office running smoothly from top to bottom. Bring us your janitorial supply list and we’ll provide every product, plus even suggest a few other janitorial supplies that will make work life just a little easier. From hand soap and cleaning supplies to garbage bags and waste management products, we’ve got you covered. We’ve even launched our own line of toilet paper! We’re always happy to hear from you. Contact a Lowerys representative, visit us at the store or shop online.